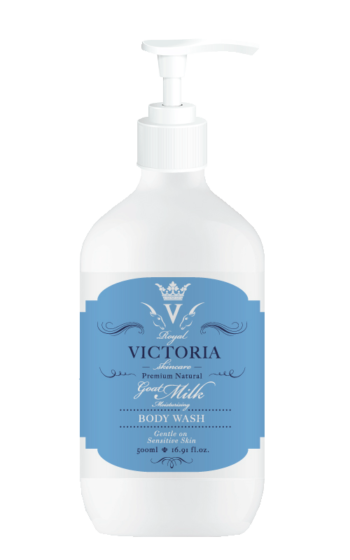 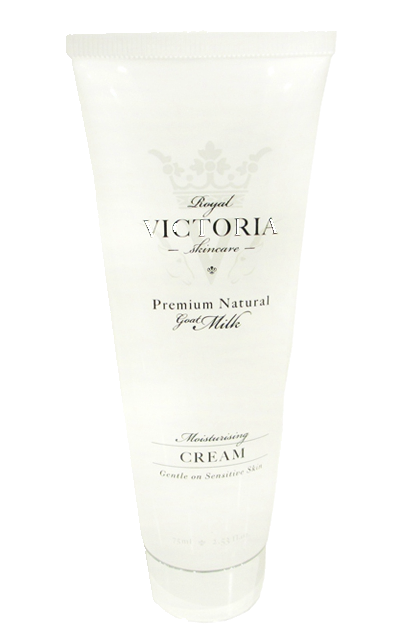 This milk protein infused body wash, will assist in relieving dry, itchy or sensitive skin while you bathe. 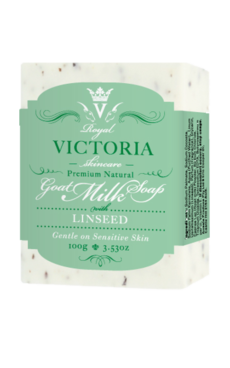 Apply a small amount to hand, washcloth or directly into bath, massage over the skin and rinse. 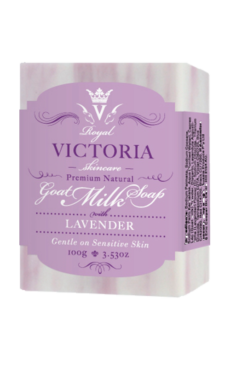 For best results, follow with Goat Milk Body Lotion.